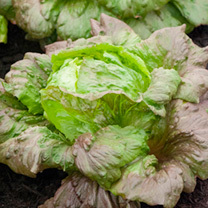 With the excellent selection of lettuce seeds at Dobies of Devon, you can grow fresh, great-tasting vegetables in your own garden. 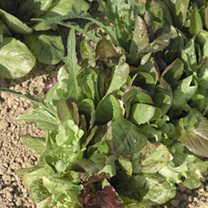 Perfect for use in sandwiches or salads, growing your own lettuce is perfect for kick-starting your healthy eating regime. 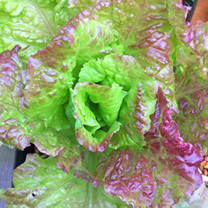 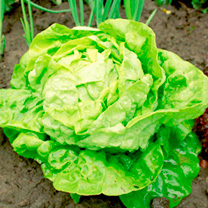 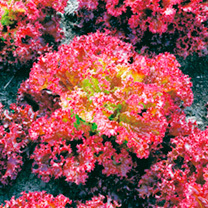 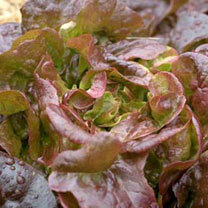 We have seeds for many different varieties of lettuce, including Little Gem, Red Iceberg and Lollo Rossa. 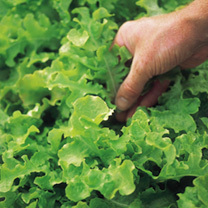 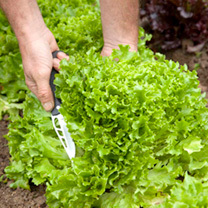 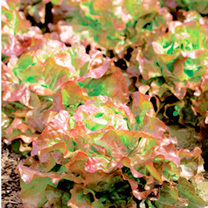 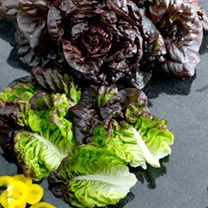 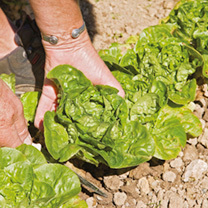 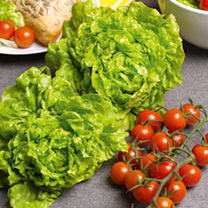 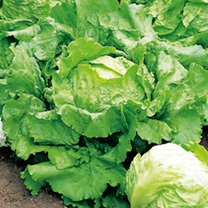 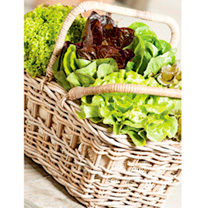 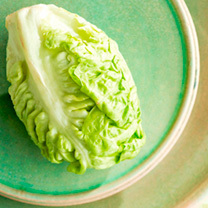 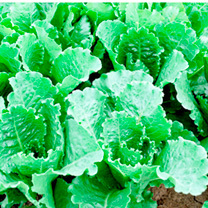 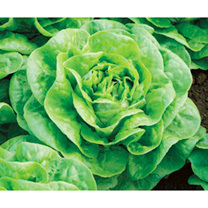 Take a look at our extensive selection of lettuce seeds for sale and place your order online. 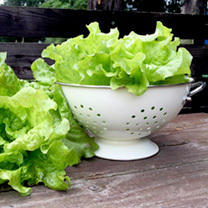 Growing other vegetables for your salad? 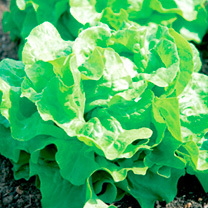 We also stock a range of tomato, cucumber and carrot seeds.